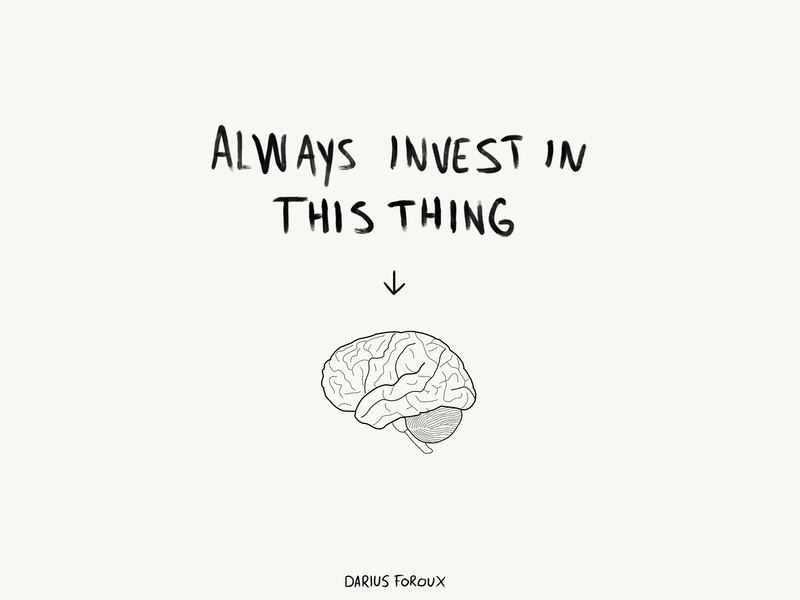 How much did you invest in yourself recently? You see, education, learning, knowledge — it’s all perishable. Not only do you lose it if you don’t use it. You also lose your knowledge if you don’t improve it. You simply forget.